Founded in 1995, the Cochran Bleckley Arts Alliance strives to bring local and regional artists to the area to display artwork, teach classes, or perform. 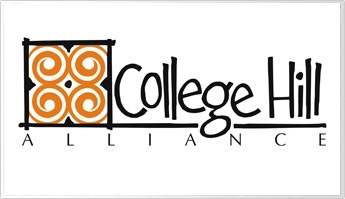 The College Hill Alliance is a grant-function of Mercer University, funded by the John S. and James L Knight Foundation, and is resposible for fostering neighborhood revitalization in Macon, Georgia’s historic College Hill Corridor. The Alliance’s efforts focus on business recruitment and retention, lifestyle enhancement, and catalyzing comerrcial and residential real estate development that strengthens the historic character of College Hill. Family Promise of Greater Houston County is a 501.3c nonprofit whose mission is ti support homeless families by mobilizing congregations and partnering with social service agencies and the community to help these families obtain an independent, sulf-sustainable livelihood. 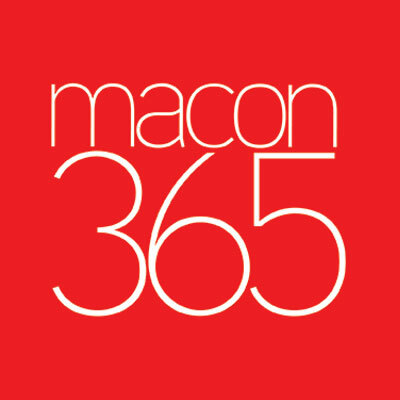 Organized in 1934, the Federated Garden Clubs of Macon, Inc. coordinates the interests of the local garden clubs. The Neel House has housed the headquarters since 1957. We help people discover and develop their God-given gifts through education, work and career development services. 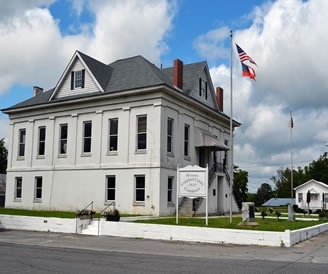 Hawkinsville-Pulaski County Arts Council, Inc.
Riverside Cemetery Conservancy reaches out to the community to provide experiences which allow people to enjoy the serene landscape of a hip and historic cemetery. We bring history to life at guided tours through graveside theatrical performances. We host a full moon photography shoot in the spring. We have an arts-integrated school curriculum which uses the cemetery as a living laboratory. 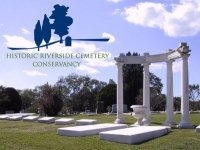 Revenues support and preserve historic Riverside Cemetery, a treasured local landmark. 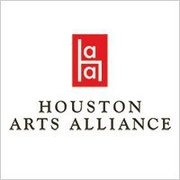 The Houston Arts Alliance is a non-profit organization 501C3 whose mission is promoting the arts in Houston County. It is governed by a board of directors. It is funded by membership and through grant monies. 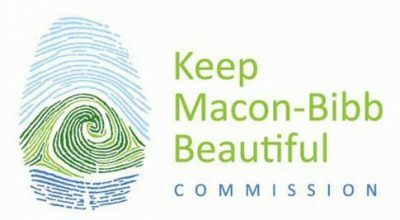 The mission of HAA is to promote the arts throughout Houston County: Perry, Warner Robins, Centerville, Kathleen, & Bonaire. The mission of Joshua’s Wish, Inc. is to fund national medical research efforts in finding a cure for pediatric brain tumors, to financially assist families of children from Georgia who have cancer and are undergoing treatment, and to raise awareness of childhood cancer. 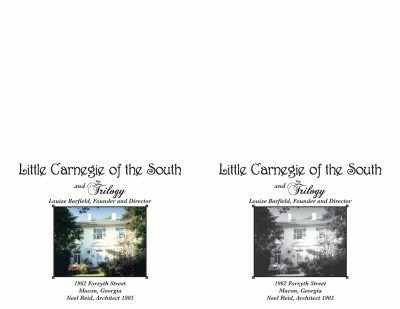 Little Carnegie of the South located at 1962 Forsyth Street in Macon, Georgia is the dream child and result of hard work by Louise Barfield. 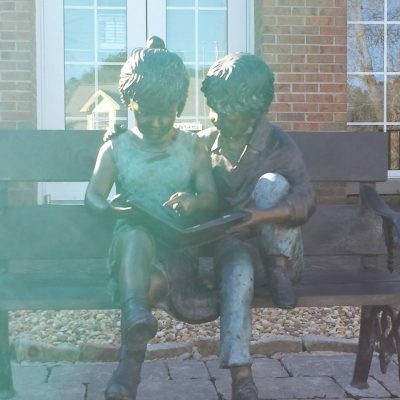 Created on land and in houses that have been in her family since the 1800’s, Ms. Barfield has established a non-profit organization dedicated to the arts and music. 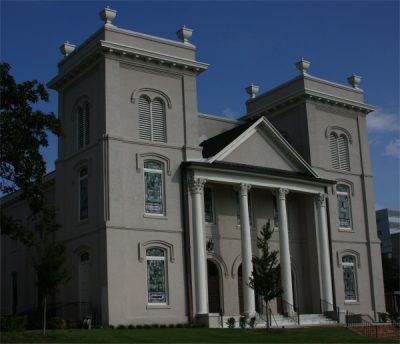 Founded and directed by Ms. Louise Barfield, Little Carnegie of the South in Macon, Georgia, features a concert hall and art gallery. 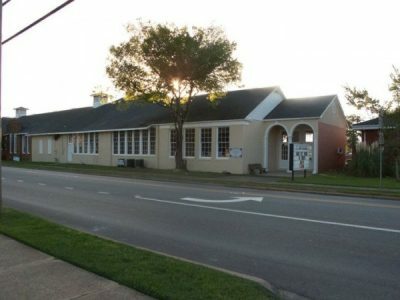 Little Carnegie of the South includes the Carnegie Cafe for children and teens, Camp Carnegie in the summer, Little Carnegie Conservatory of Music, and Carnegie Out Back, an outdoor stage for Rock, Folk, Bluegrass, Classical and Jazz concert in the summer. 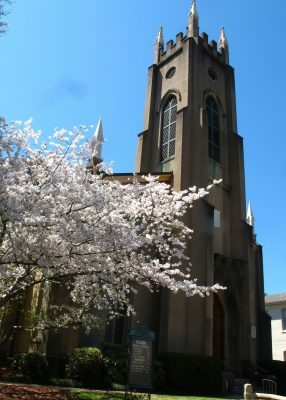 Also included, are Bambini della Musica for children through four years old, The Carnegie Camarada, a performing opportunity for advanced pianists, and an annual Merit Award which is presented to outstanding young musicians and artists to help further their careers. Ms. Barfield is uniquely qualified to lead Little Carnegie of the South. 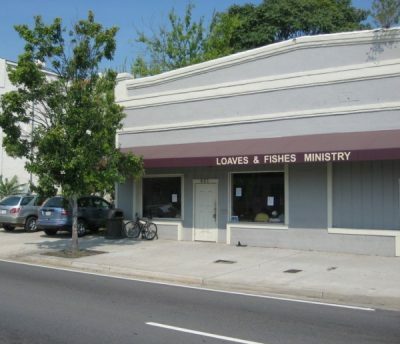 Loaves and Fishes Ministry is a faith-based 501(C)(3) nonprofit organization, started in 1967 to serve and improve the quality of life of the poor and homeless in Macon and Middle Georgia. L&F provides groceries, clothing, showers and laundry, lunches, hygiene kits, and help with ID's and prescriptions through the Jack Steppe Day Life Center. The Transitional Housing program works with families and individuals to meet goals leading to jobs and housing. Advocacy for the poor and homeless is accomplished by partnering with other area service providers and community agencies. 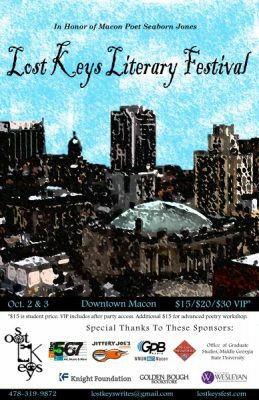 Lost Keys Collective is a group dedicated to fostering the literary arts in middle Georgia. We believe by harboring respect for the literary arts, we can build a community fortified with literacy and an appreciation for education.